Fracture neck of femur continues to be neglected in rural India. Several salvage options tried in the past are now out of local interest in favor of some sort of arthroplasty. Although the long-term viability of this policy is not known, only the future will guide to a definite path. Nonunion and osteonecrosis are two major problems that lead to revision surgery after treatment of intracapsular femoral neck fractures. Fixation failure and nonunion are the main modes of failure following fixation of displaced or undisplaced femoral neck fractures. The two problems are difficult to distinguish as most displaced fractures take a long time to heal after fixation, which increases the risk of fixation failure. 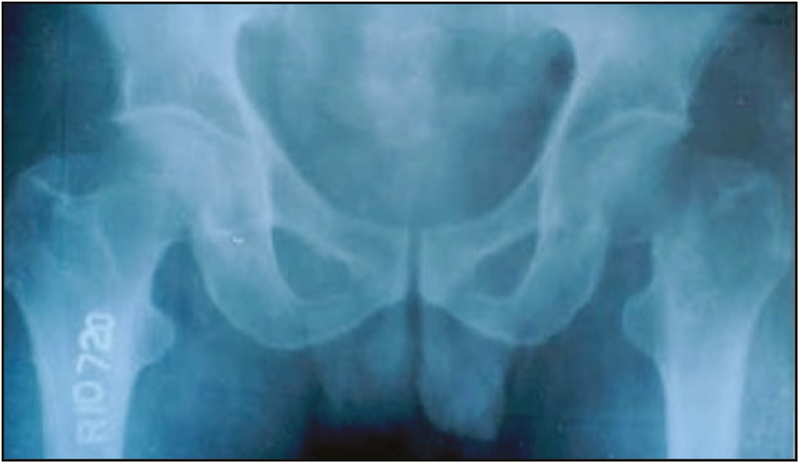 Avascular necrosis of the femoral head occurs in 9%–18% of patients, between 2 and 8 years postfracture. 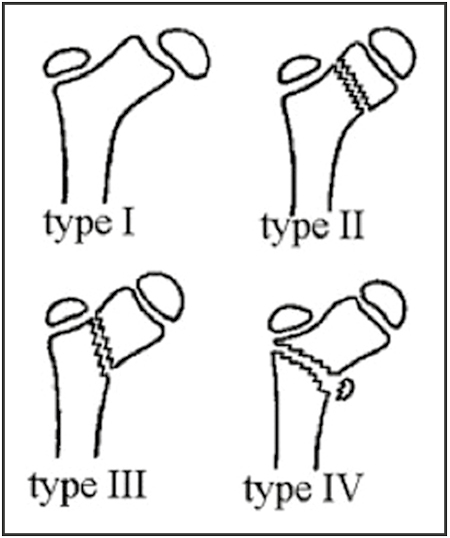 Risk factors include the degree of fracture displacement, patient age, and delay in surgical treatment. Failure of fixation is common complication of fracture neck of femur, more common in displaced fractures than in undisplaced fractures. Early diagnosis and treatment of fixation failure is very important for good outcome. 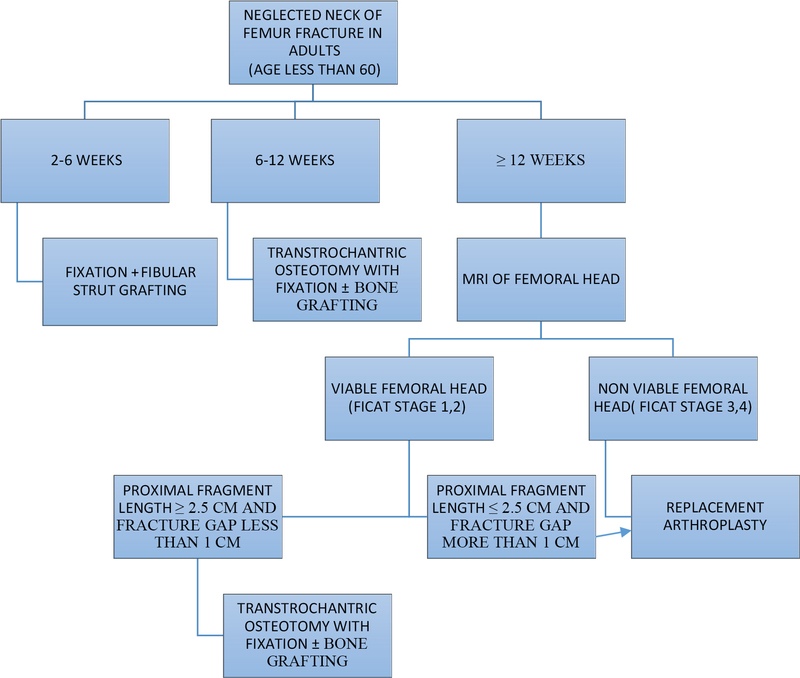 Physiological age of patient, status of the hip joint, viability of the femoral head, and presence of occult infection are the factors that should be considered before deciding the suitable salvage procedure. In patients younger than 50 years, preservation of the femoral head is preferred as salvage treatment. Hemiarthroplasty or total hip arthroplasty is the choice of salvage for femoral neck fracture nonunions in physiologically older patients. Introduction: Giant cell tumors around the knee joint are the most common aggressive benign tumors. 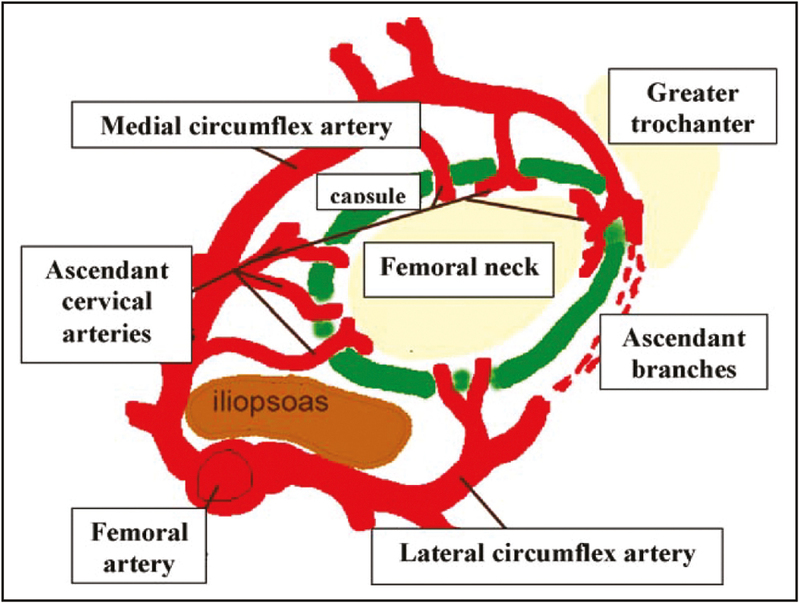 Several limb sparing and limb ablation surgeries are practiced with varying level of success. 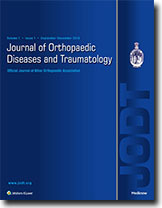 Here we present an original outcome study conducted on 14 patients with giant cell tumor around the knee joint, treated with intralesional curettage, bone grafting and bone cementing with or without internal fixation. Material and Methods: This is a retrospective study carried out in an institutional set up. Fourteen patients were operated and Internal fixation was used in five cases. the patients were followed up for 2 years minimum. 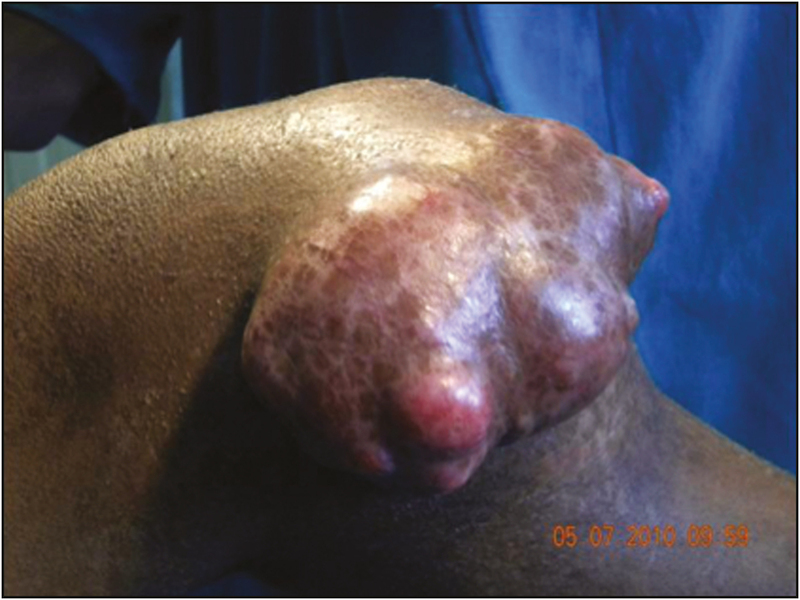 Results: Total fourteen patients were treated with giant cell tumors around knee joint. Phenol cauterization showed reduced recurrence compared to no phenol cauterization. Collapse was noted in cases done with curettage and only cementing or only bone grafting. plating group showed no collapse. No collapse was noted in cases with subchondral bone more than 5 mm. Conclusion: For giant cell tumor, campannaci grade III, internal fixation is suggested if subchondral bone is less than 5 mm and articular involvement is more than 50%. Introduction: Cubitus varus (gunstock deformity) is the most common complication of supracondylar fracture of the humerus. Several osteotomies and various fixation techniques are described for its correction. The most commonly used is the lateral closing-wedge osteotomy, also known as French osteotomy with variable results. Persistent lateral condyle prominence leads to cosmetically unacceptable appearance and poor patient satisfaction. 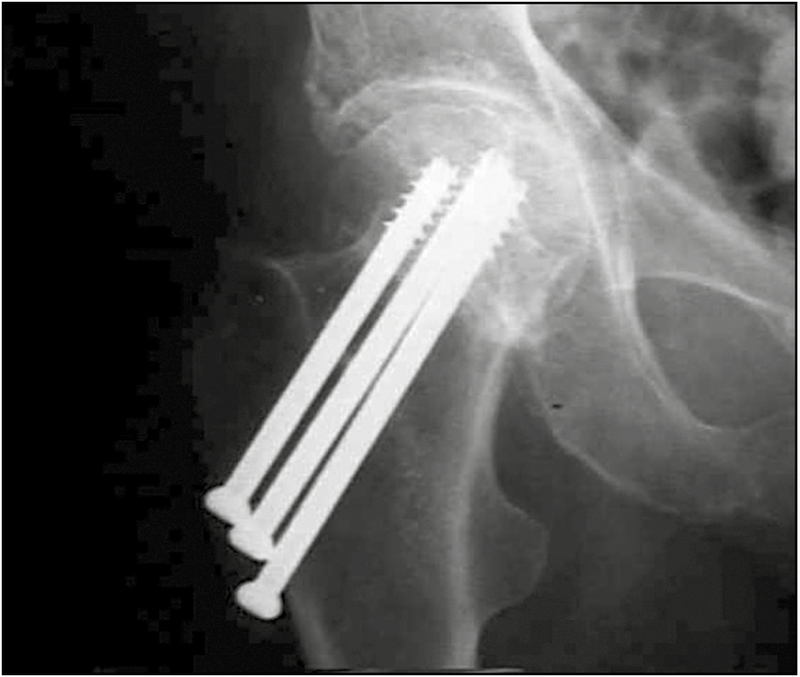 To avoid this problem, dome osteotomy is performed. We have evaluated results of dome osteotomy in our population. Material and Methods: This was a retrospective study carried out in our institute. Ten patients with cubitus varus treated by dome osteotomy were evaluated at 24 months. 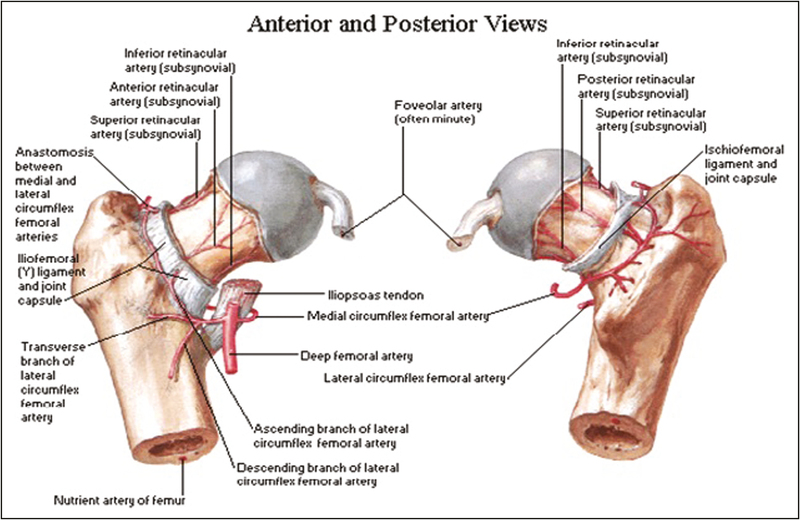 All patients were operated by triceps-splitting approach. 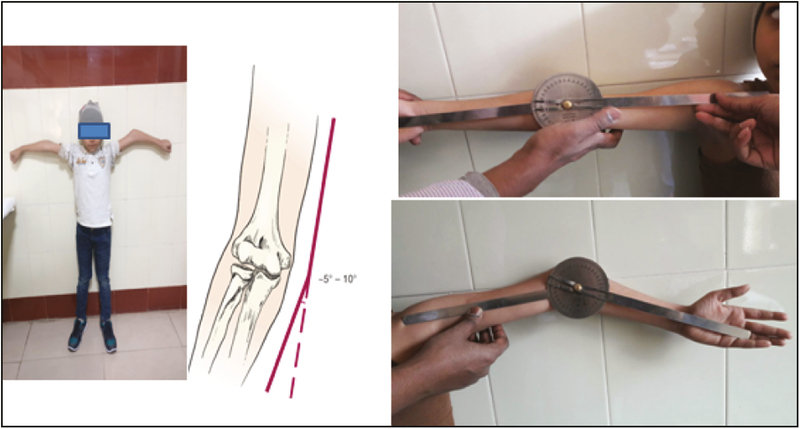 Pre- and postoperative carrying angle of elbow, range of motion, and lateral condyle prominence index were compared according to Banerjee criteria. Results: Ten patients with average age of 9.1 years were followed up for 2 years. Mean gap between injury and surgery was 15 months. Postoperative improvement in carrying angle and lateral condylar prominence index was significant. One case developed ulnar neuropraxia, which recovered fully within 2 weeks. Pin tract infection was seen in three cases and skin infections in two cases. Conclusion: Dome osteotomy is a technically demanding surgery. The functional and cosmetic correction is better compared to that for French osteotomy. Limb Salvage has become the state of Art treatment used in managing maligmant bone tumours. Many times with the ignorence of tumour behaviour and natural history, absence of protocols, peer pressure and growing confidence levels, some common principles are missed leading to poor outcome. This paper deals with a surgical audit of avoidable complications following limb Salvage in a case of osteogenic sarcoma.